No bloating. No dairy or soy. Allergen free. Absolutely no artificial flavors, colors or sweeteners such as sucralose or ace k.
Blends easily and conveniently with your favorite beverage or food. Your protein should make you tough, but it shouldn't be tough on you. We ferment our pea protein to improve digestibility, taste and texture. Fermented feels better. Make the switch! 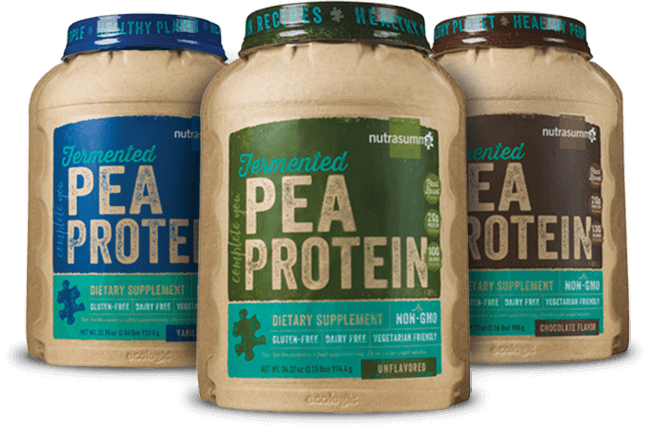 No Fermented Pea Protein Reviews Found. 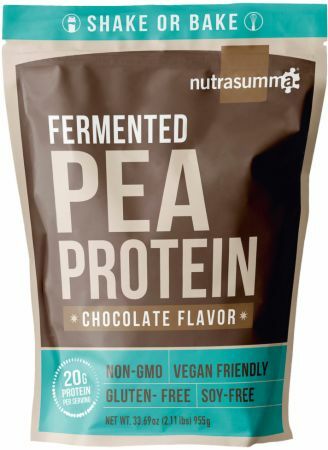 Directions For Fermented Pea Protein: Mix 1 scoop with 6-8 oz of water or your favorite beverage. For best results mix in a shaker or blender for 30 seconds. Vary the amounts of liquid to achieve your desired consistency and taste. Tastes great in almond or coconut milk! Warnings: Store in a cool, dry place. Keep out of reach of children. Consult your health care provider before use. Do not use if product safety seal is missing or broken.